Do not accept compromise. Insist on top quality. These are the demands that the FÜRSTENBERG partners make on their brands. Only professionals with the appropriate experience work on the brand down to the last detail. This results in the creation of unique products such as the ROECKL vases or the form MY CHINA! of the SIEGER by FÜRSTENBERG brand. Everything which is perfect in its own way must go beyond its own way. FÜRSTENBERG is working with Studio Besau-Marguerre to develop a side table with a pleated effect, made from high-quality manufacturer’s porcelain. 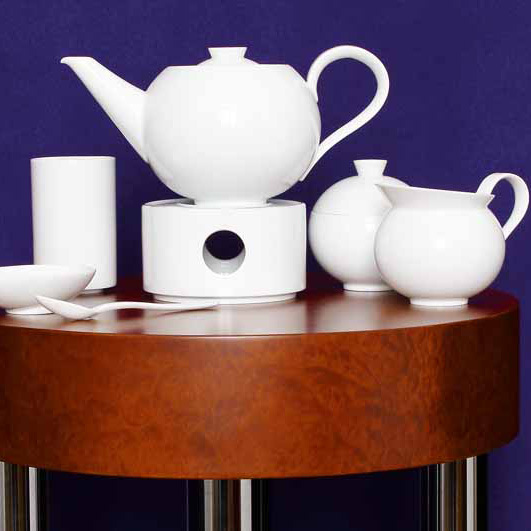 The extravagant design brings the elegance and refinement of porcelain to contemporary home environments. With its MOIRA lighting series by Sebastian Herkner, FÜRSTENBERG demonstrates the changeability of the unique material and the potential of porcelain to capture the mood of the time in ever new forms, beyond the sphere of dining. MOIRA combines modern interior design with traditional craftsmanship. 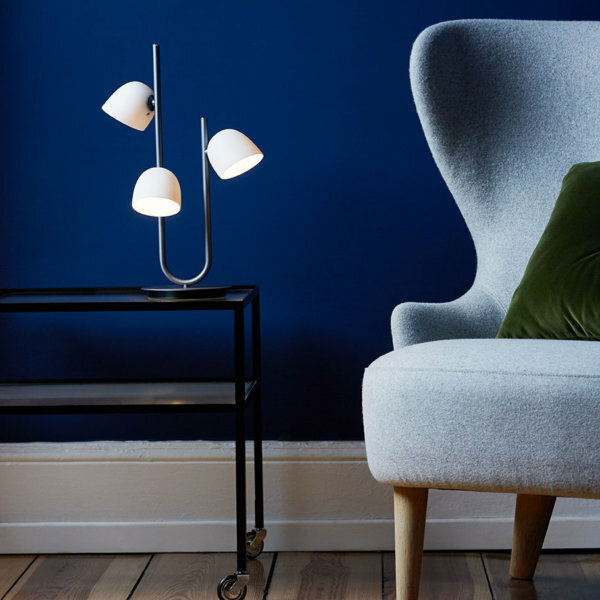 Häberli and FÜRSTENBERG share a passion for designs that have traditional roots while simultaneously reflecting the times in which they are created: the spirit, the attitude to life and the aesthetic. 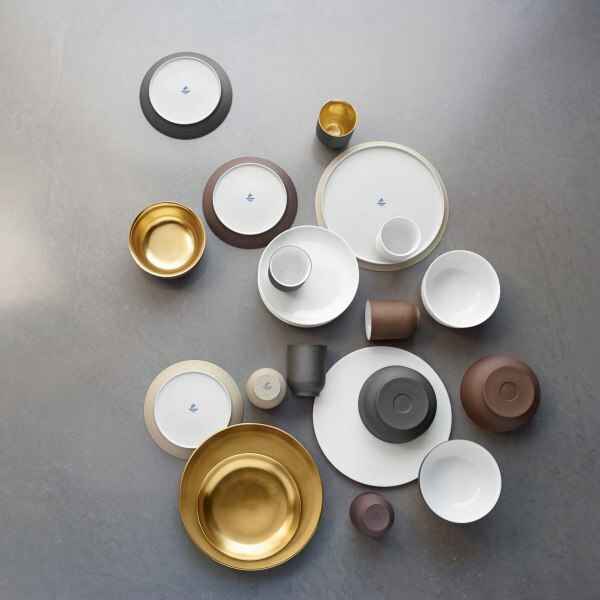 The comprehensive dinnerware Fluen also plays with Alfredo Häberli’s own childhood memories and the innovative joy of a cosmopolitan present. For the design of the service form OMNIA FÜRSTENBERG cooperates with the Vienna Design Studio EOOS. 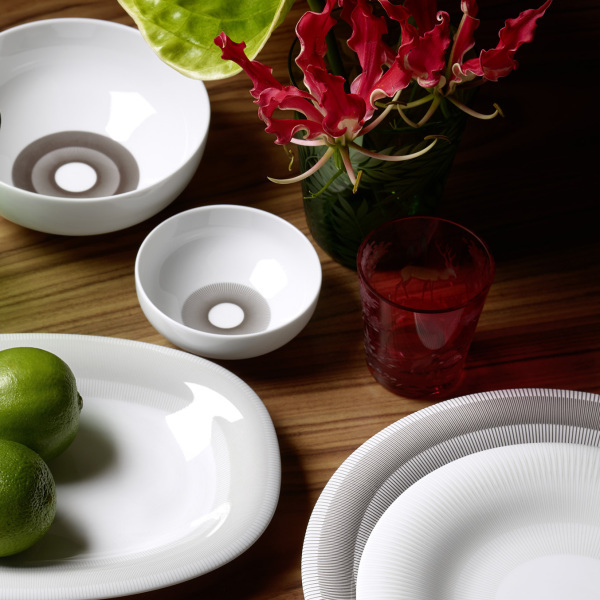 The internationally renowned designers designed with the four pieces OMNIA set an universal tableware set which skillfully plays on contrasts. The EOOS team, led by its founders Martin Bergmann, Gernot Bohmann and Harald Gründl, by their own admission reach their creative goals through “poetical analysis”. Read the interview with the EOOS design team as pdf-file. 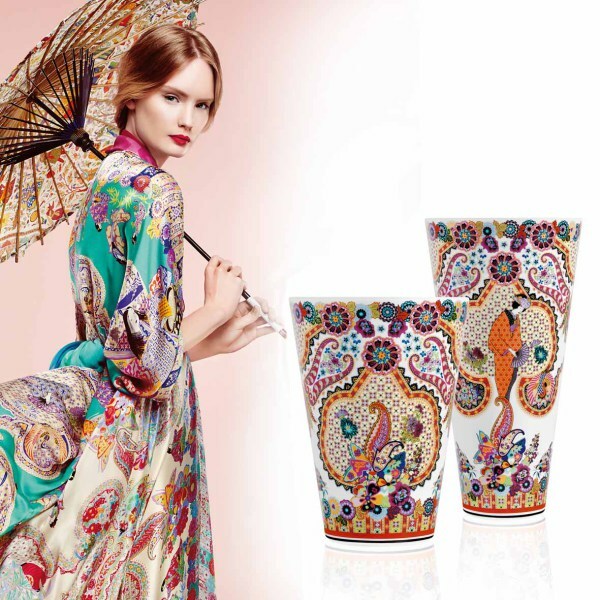 FÜRSTENBERG is well known for its inspiring collaborations with internationally renowned designers and selected artists. This creative cooperation forms fluid transitions from table culture to interior design and art. 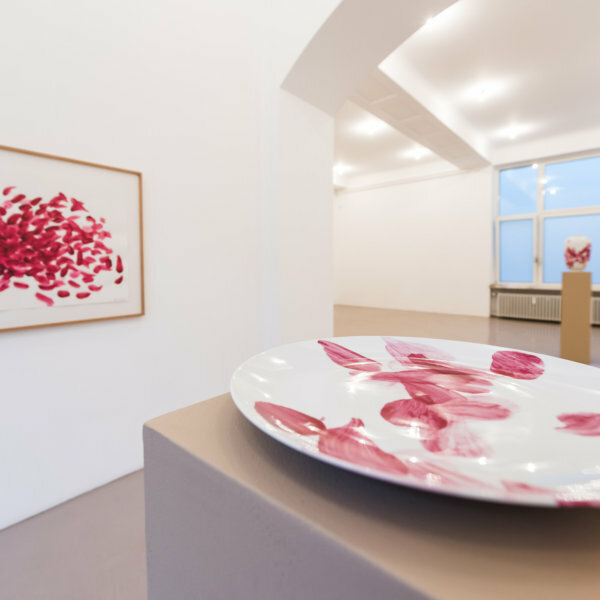 The art series “Edition TransArte” curated by Olaf Salié has resulted in the creation, together with the artist Benjamin Houlihan, of three extraordinary, limited objects: two vases and a plate. FÜRSTENBERG and ROECKL, the two traditional Germany companies are setting new standards for quality and design. Since its foundation in 1839, the ROECKL brand has been seen as a synonym for finest leather gloves and premium accessories. In the process, the company skilfully links tradition and modernity and combines timeless design with functionality, fashion expertise and, for almost 175 years, hands-on craftsmanship.